Maui’s Newest Lu’au in Ka’anapali. The Kaanapali Hotel has always been considered “Maui’s Most Hawaiian Hotel” and has many free cultural demonstrations and classes throughout the week. Famous for their authentic Hawaiian dishes and Menu, you won’t go hungry at this Ka’anapali Luau! The Ka’anapali Beach Hotel even makes their own Poi. I have to say that while I enjoyed the Legends of Kaanapali Luau, to me it was all about the Pig! The Legends of Ka’anapali Luau is held every Monday night in the Tiki Courtyard, next to the largest Tiki in the Hawaiian Islands. House-made POI; Best in Hawaii! Plus lots of sides and Salads, with full Dinner Menu for the Legends of Ka’anapali Lu’au. Blue Hawai’i’, Maitai’s, House Cabernet & Chardonnay, Budweiser, Amber Boch on Draft, Coke, Diet Coke, and Sprite. Your Kaanapali Luau experience begins with a Shell Lei Greeting with free Maitais; Photo Opps with Hula Dancers, Cultural Demonstrations, and Games. Relax under the Palm trees or do a little shopping at the Hawaiian Arts & Crafts tables, as you listen to live Hawaiian Music. This is a good time to get a small Hawaiian Tiki or Carved Honu (Turtle). I personally like to buy the Flower Clips for my Hair, and they look so real nowadays! As the Conch Shell Blows, head into the Luau Grounds where you will be directed to your Private Table. Once inside, there is a full bar available and your first 3 Drinks* are included in the price. The featured Entrée’ at the Legends of Ka’anapali Luau is the Whole Roasted Pig that has been turning for hours over Kiawe-Mesquite Charcoal on the Rotisserie (Lechon). 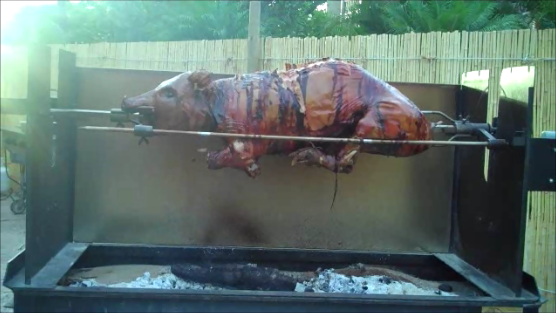 The Pig is still Roasting, so wander over and gets some Photos. They even have a photographer on hand for professional looking photos or you and the Pig. Besides the Hawaiian Hula Show, the legends of Kaanapali Luau is famous for its Hawaiian Dinner Buffet. While we were taking photos of the Pig, I noticed the Hotels Cooks Barbequing the Chicken and Kalbi Ribs that also go on the Buffet. I was with 2 other local ladies this evening and we all agreed the Boneless Kalbi Ribs were the best we had ever had! I have been taking pictures of Food, since before it was popular to do so; so I was watching and when the Buffet was just about ready, I went in for photos. I have to say after the Pig, the Vegetables looked colorful and good! The food was even better tasting than it looks! Yes, I tried the Poi… You have to at least try it, the Poi is made special here at the Ka’anapali Beach Hotel, in fact, the Hotel is famous for their Poi and authentic Hula Show. After dinner, a Dessert Tray will be brought to your table. There were 4 different choices, the Pineapple Upside Down Cake and the Haupia are local favorites, and what Dessert tray is complete without Chocolate?! 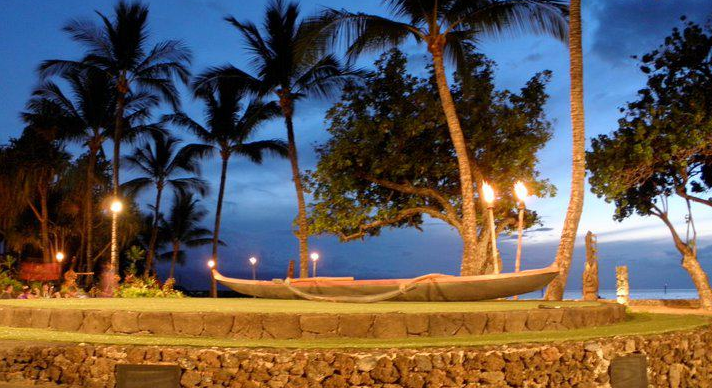 The Legends of Ka’anapali Hula Show is an exciting presentation of the Story of Ka’anapali, from the first Hawaiians who stepped onto Ka’anapali Beach to the modern days highlighted with a ‘fire walk’. You will experience the Hope and Desire of a new race of people, guided by the Stars and their Gods to a new home in the middle of the Pacific Ocean. They became the Kanaka Maole, the ‘new’ Hawaiian Islanders. Lots of Hula and Hawaiian ‘Talk Story’ about the ancient myth’s and legends of Hawaii and Polynesia. After the Show, sit back and relax, or get your dance on! Enjoy more Hawaiian Music and Entertainment as the band continues playing throughout the evening. SUP Rentals, Snorkel Gear, Beach Chairs, Boogie Boards & more…. 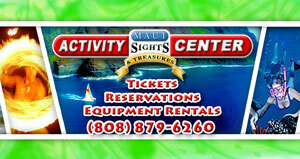 Maui Snorkel Store is centrally located on Maui, only 15-20 minutes from Kahului (OGG) Airport. Located on the edge of Kihei. 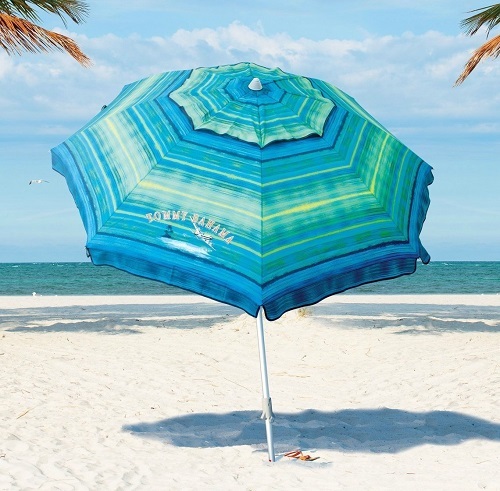 Competitive and best prices on Snorkel Gear, Boogie Boards, Beach Chair Rentals and more. Maui Sights & Treasures is located on the edge of Kihei. We sell Tours on all Islands, specializing in Maui! NO TIMESHARE! 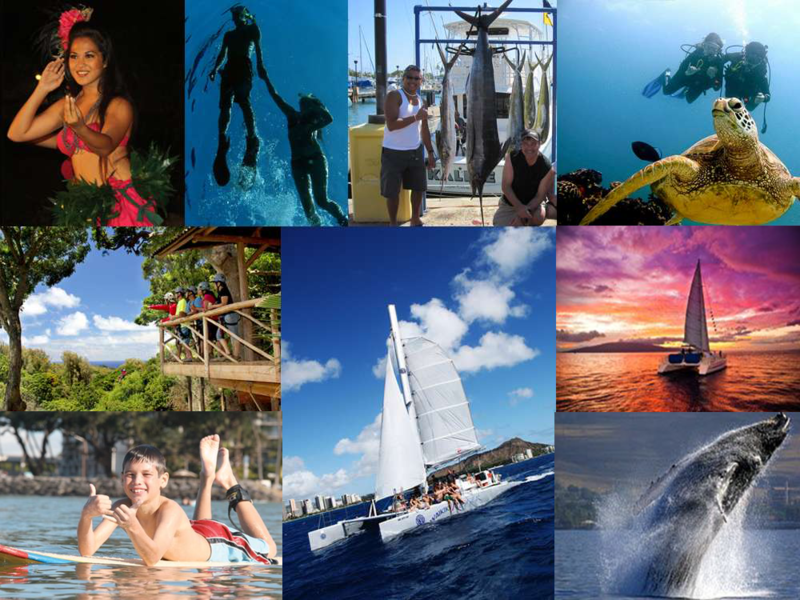 We sell the Best Maui Tours, not who we are told to use by the timeshare companies. 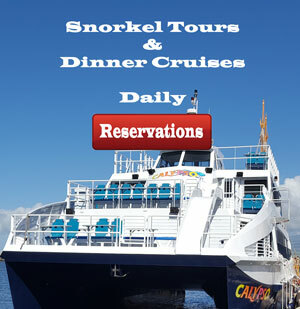 Call us for discounts and group rates on Most Maui Tours.